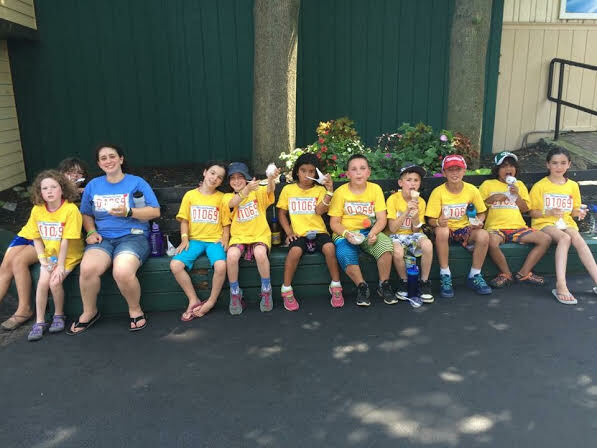 Kochavim had a great day at Six Flags!! 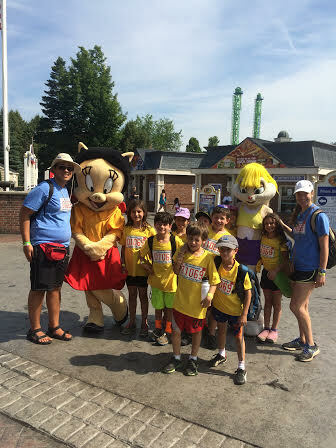 On Wednesday, Kochavim went to Six Flags with all of Tzad Aleph. We had so much fun! In the morning, we went on a variety of rides ranging from the swings to huge rollercoasters. Our chanichim were very brave and enjoyed extreme rollercoasters with huge drops that even went backwards. 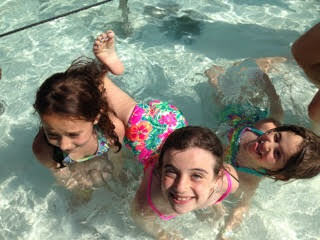 In the afternoon, we all went to the water park and cooled off. We particularly loved relaxing in the lazy river. When we returned from Six Flags, we enjoyed a cook out with all of Tzad Aleph. Although we were exhausted, we all had an awesome day!